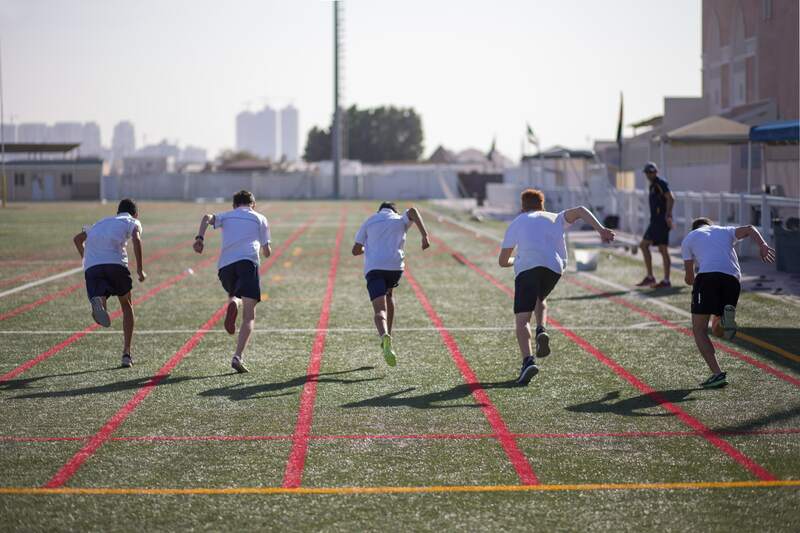 At Repton Dubai learning can take a variety of forms and many of these take place beyond the confines of the classroom. We are committed to helping our students engage with the wider world both physically and intellectually. This work begins in the Junior School where the value of charity is instilled in the children alongside an appreciation of the need to care for the environment. These virtues are then enhanced by the development of physical and mental resilience that takes place on adventure camps as part of our outdoor learning programme. In the Senior School these virtues are built upon and extended. There is a greater focus on engaging with other schools and societies, with students taking part in the UK Maths challenges, Model United Nations, Debating, F1 in Schools Competition and 4×4 challenge to name but a few. Students are also able to hone their physical skills as part of the Duke of Edinburgh international award, including a semi-independent expedition. 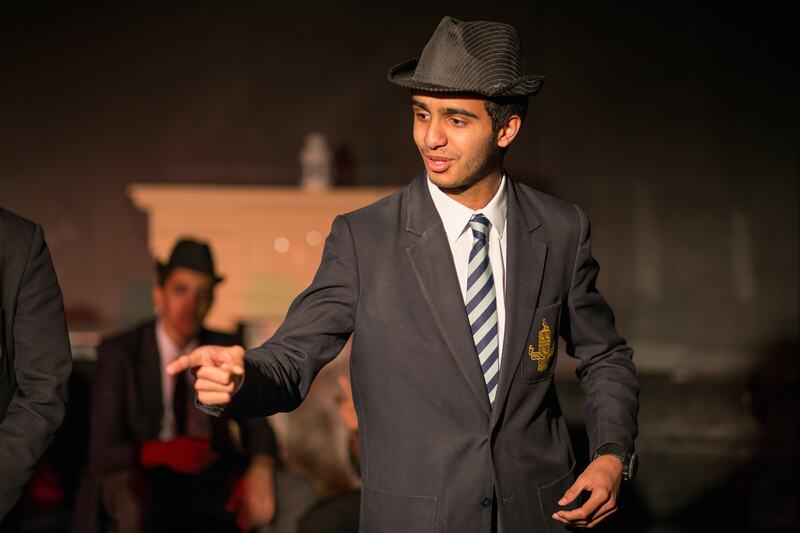 In addition to these academic and physical enrichment activities our International Baccalaureate students take part in the dedicated Community Action Service [CAS] component which requires them to independently develop a bespoke portfolio of service and creativity outside of their academic studies. For instance the majority of our students undertake an expedition to Thailand in IB1 which involves completing field work in Geography and Biology as well as some demanding but hugely rewarding voluntary work, to help the local community. 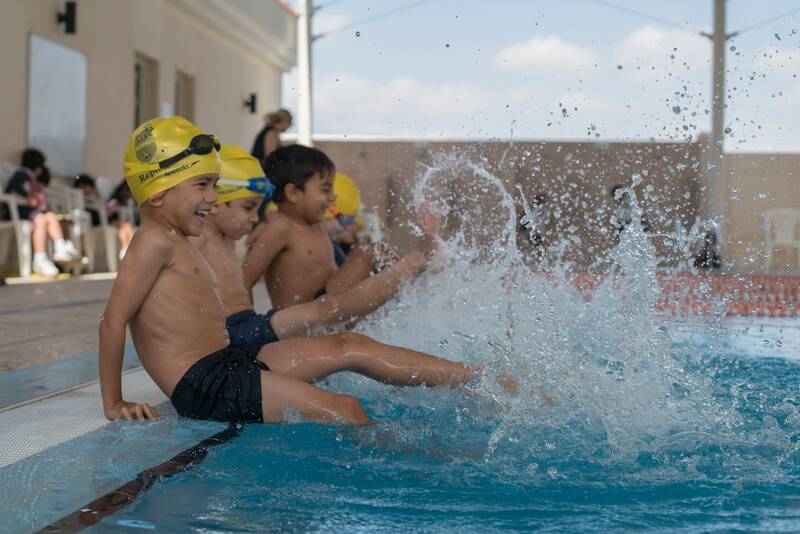 These fun-filled activities enable us to help prepare our Repton students to be responsible and resilient young people, ready to make a positive contribution to the world. At Repton I have learned that everyone is unique and we all have our own talents and this has made me more confident to push myself to show what I can achieve. I am particularly proud that I have learnt to speak confidently in front of adults and children, and even enjoy myself in the process! Beyond the classroom, Repton School offers a plethora of opportunities in all different fields and interests to make use of. Personally, I have had the pleasure of experiencing this since I joined Repton in Year 4. Artistically, I’ve been able to take part in a series of fantastic plays each year, and this year I was able to direct my own with other students in my cohort, which was an unforgettable experience. 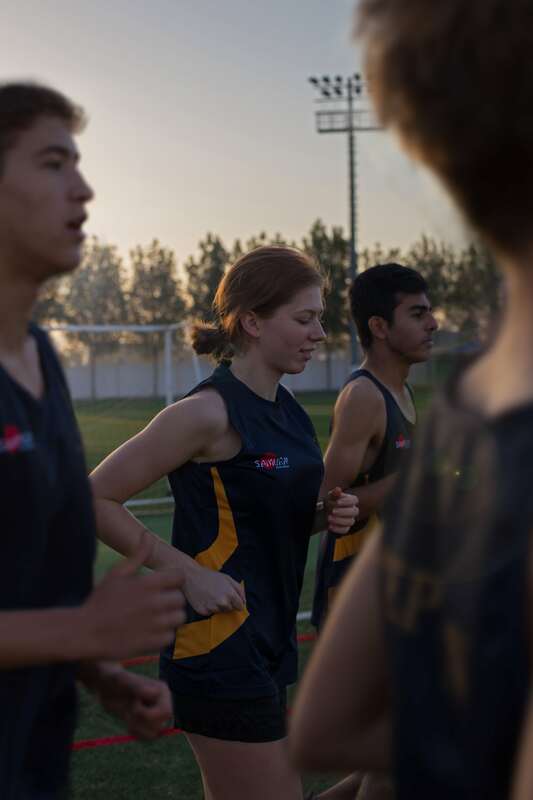 I have been involved in the football, netball, rugby, rounders and athletics teams, which not only have been one of the most enjoyable experiences of my schooling life, but have enabled me to cement friendships outside of the classroom environment. My involvement in the school sports teams have built my confidence and enabled me to grow as a person, benefiting me in my position as Head Girl.